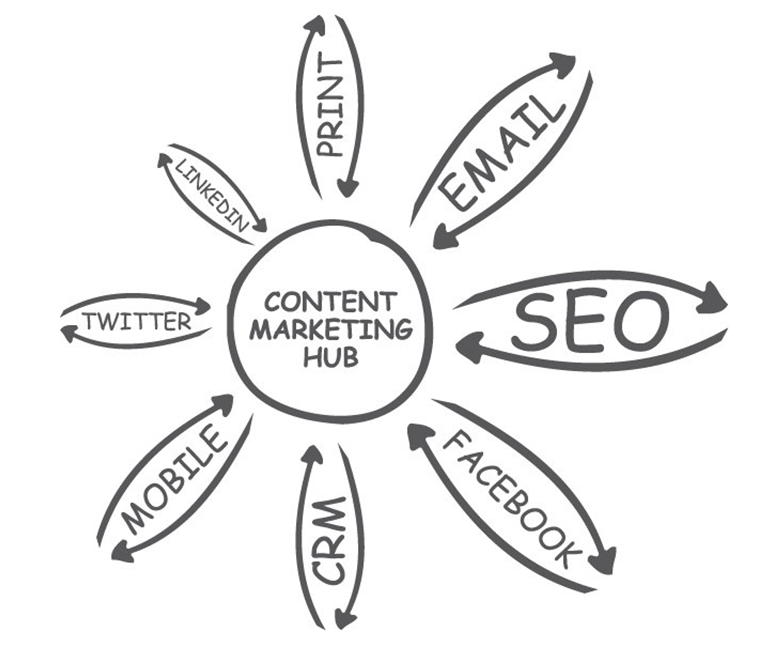 I just watched Online Marketing Connect's recent webinar "Using Content Marketing to Drive Acquisition". The speaker, Chris Baggot, brought up some great points. "So much or our social media conversation has been kinda touchy-feely...At the end of the day, we all have to grow our businesses." This was a good strong start in my mind. Most of what he talked about was a walk through of process. He also talked a lot about how content needs to flow around. Every distribution channel is also a content collection channel. No content should be wasted. Content from anywhere to anywhere. 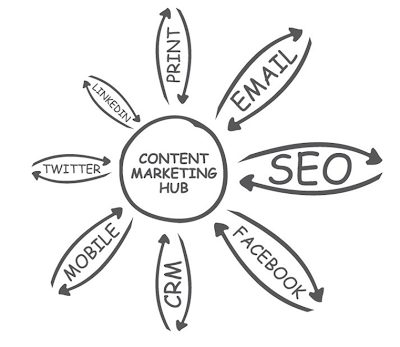 Almost all content is blog worth and the blog should be the hub. Interestingly, Chris pointed out that 80% of all blog traffic is first time visitors. This is opportunity. Many times it is repeat visitors that are seen as more valuable because they represent a higher level of engagement. However, Chris turns this on its head and is clearly focused on growing the audience, not just keeping the audience. His perspective on content marketing is clear: Content marketing is a volume game. Have a message wherever someone might show up. Target an ocean, then inundate it with content (2-3 blog posts a week is not enough). Start content planning with keyword research. This is a way to find new visitors that don't know who you are already. Uses their language. If you want to create content that gets shared, it has to be content about people. Reviews are over rated. People like to talk about themselves and their experiences. Foster this by creating "similar-situation stories". Customer service emails can be extremely blog worthy. A LOT of content is created and sent through email. Interestingly, he kept coming back to the point that more content = more search traffic. This was a strong way to blend the mediums. Using social media to foster content growth that could be echo'd on the site blog to feed search engines was a nice well, rounded way of creating a content generating ecosystem. People actively network with about 5-6 people. In general, people cap out on relationships around 150. Avg. 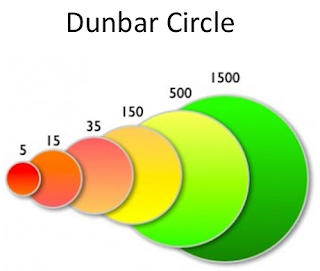 number of friends people have on facebook is also 150. Use personalized email to communicate with users. Track links. Get people to tell their own stories. Remind them to. Once the content is up, have clear calls to action. Remember that they are mostly first time visitors. Blogs are key entry points to websites, especially from a content mktg. POV. Make people's content easily sharable so they can broadcast your message for you simply by talking about themselves. He also noted the value of likes for SEO. More likes = more reach = more positive SEO = more search traffic. Twitter got classified essentially as a real-time search engine. The rule for ranking #1 is to be the most recent. This was a great idea: Answer facebook questions with customer contributed content instead of the standard company answers. He also advised to look for people who post a lot on your facebook page and ask them to be a "guest blogger". These people want to be involved. Look for traffic from specific traffic sources + search traffic. New visitors are key and represent new opportunities created by social. Look at time on site and bounce rate. Used Western River Expeditions as the example of really good content mktg.